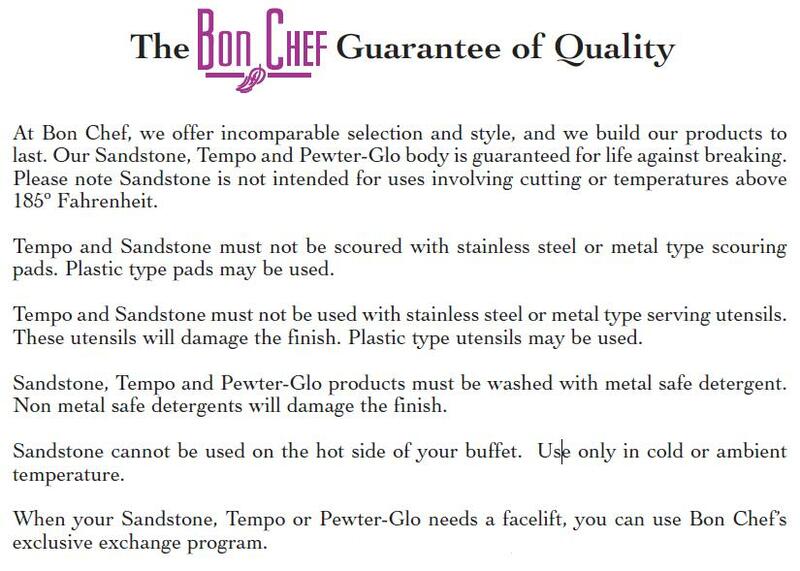 Bon Chef Stainless Steel Seafood Tower, 17 inch Diameter -- 1 each. Both upper and lower pans revolve. Upper pan is removable and can be assembled at tableside for easy carrying.